Danger lurks beneath Florida’s tropical surface. 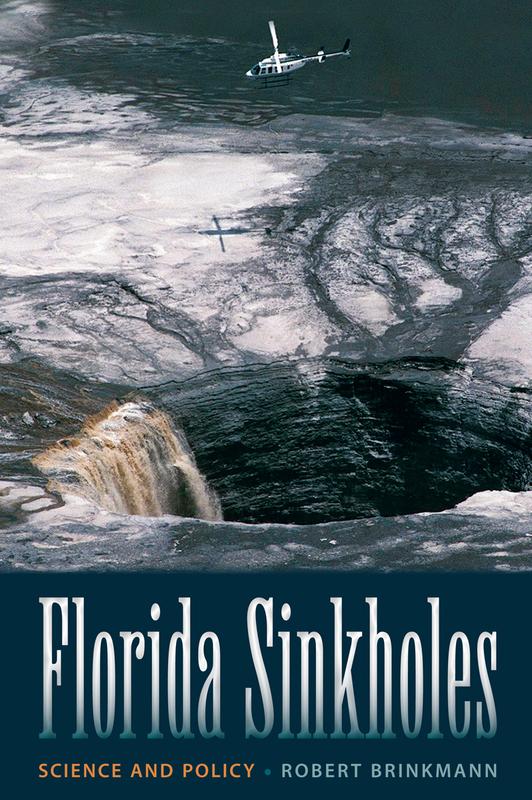 This fascinating book is a comprehensive guide to understanding how sinkholes form and what to do about them. 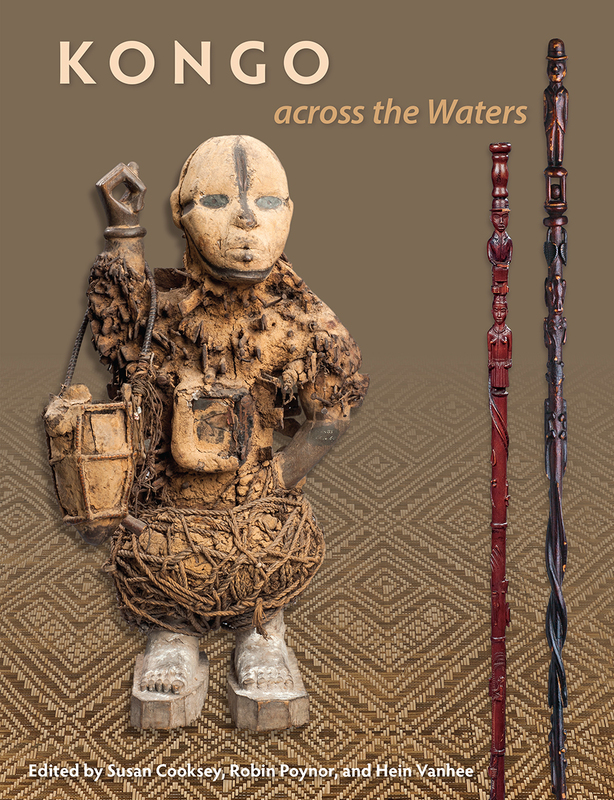 Looking at African American art from the nineteenth and twentieth centuries, this book reveals historic links between West Central Africa and North America. 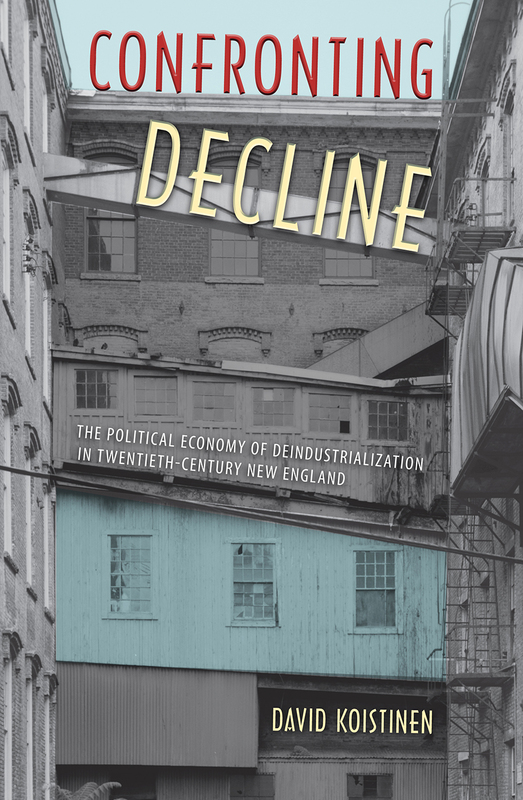 The newest book in our Working in the Americas series examines the demise of the New England textile industry from the 1920s through the 1980s, showing how the pattern of industrial decline repeats itself throughout the country and the world. 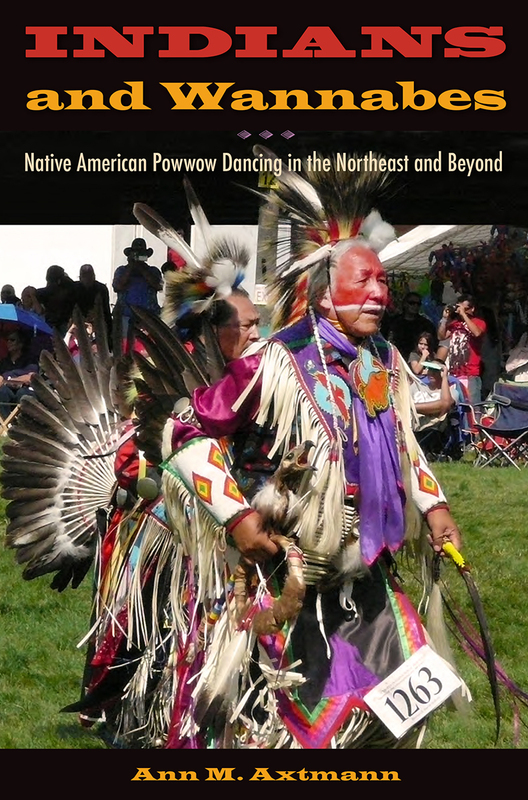 This book shows how powwow dancers express and embody power through their moving bodies, and explores what these dances mean to Native American communities. 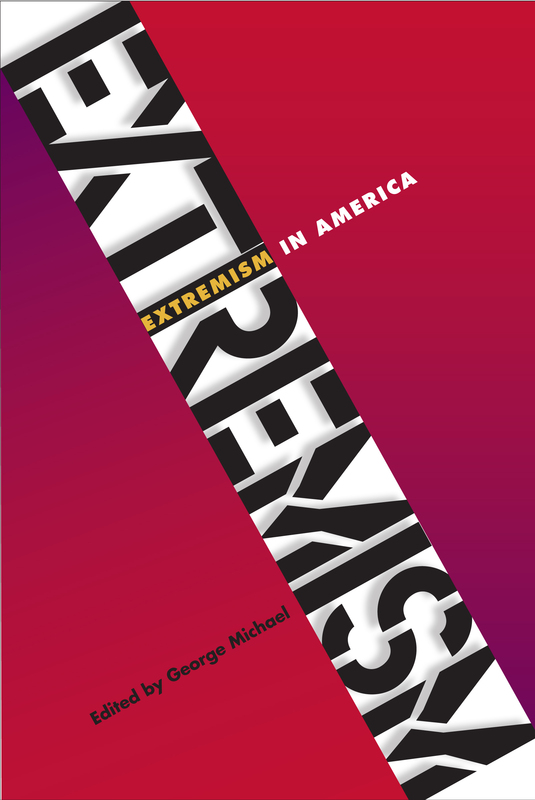 From the radical antiabortion movement to modern anarchism and eco-extremism, this book suggests how and why such arguments resonate with a considerable number of people. 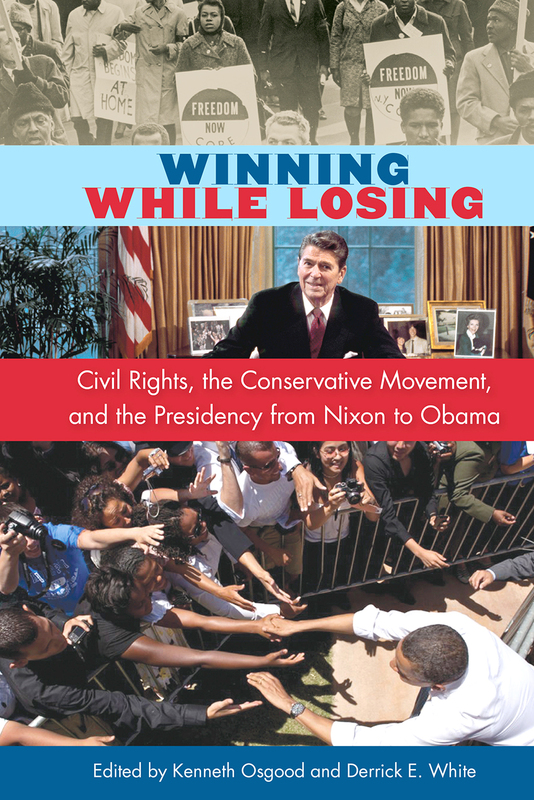 Winning While Losing explains how presidential politics in the second half of the twentieth century both advanced and constrained the quest for racial equality in the United States. 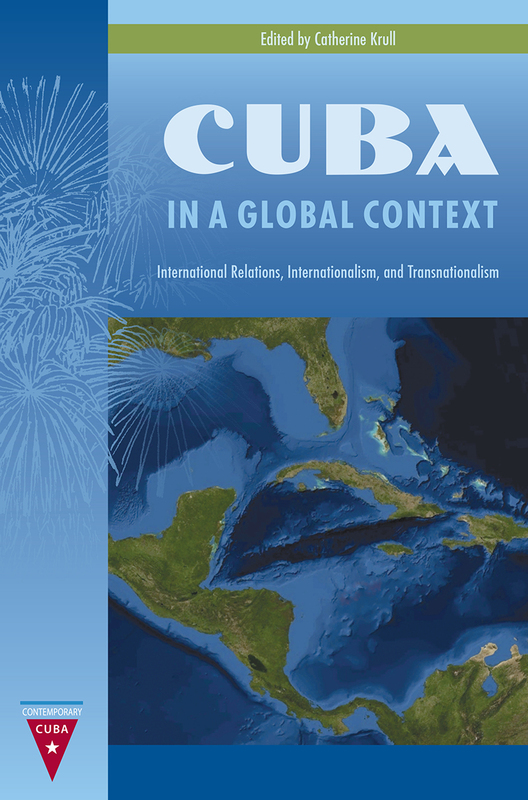 The latest addition to our Contemporary Cuba series, this book examines Cuba’s reach and influence in Latin America, Europe, Africa, and Asia. Reblogged this on the Trampa Bay Times.